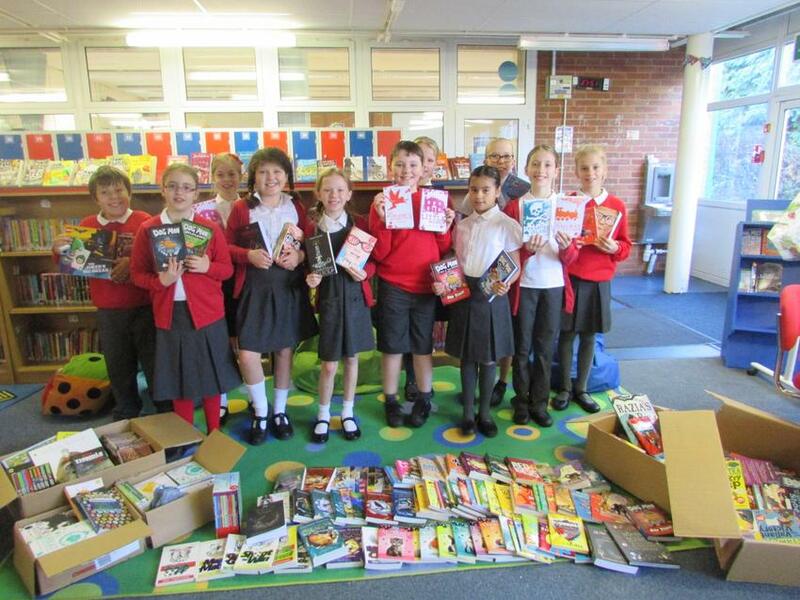 This week was incredibly exciting in school, as £2000 worth of brand new books were delivered into school for our library! A huge thank you to the PTA who organised and ran the Scholastic Book Fayre last year; and all our parents and carers who took the time to browse the fayre and purchase some books to take home. These books were all purchased from the commission the school earned!